A once practicing lawyer in Washington D.C. for nine years, David Baldacci found fame with the publication of his first novel, “Absolute Power” in 1996—a story that would gain further prominence as a Clint Eastwood movie. Once his book became a success, he set aside his law career and over the next 21 years would write 34 best-selling novels, translated into more than 45 languages and sold in more than 80 countries. However, Baldacci wasn’t a lawyer who turned to writing; he was a writer who happened to be a lawyer. Born in Richmond and having gone to Virginia Commonwealth University for undergrad and the University of Virginia School of Law, Baldacci is a lifelong Virginian and currently lives in Vienna with his wife Michelle. 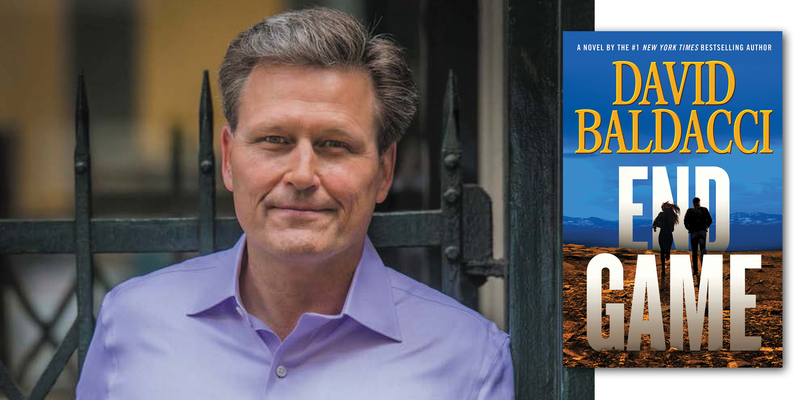 Baldacci recently released his latest novel, “End Game (Will Robie #5),” following one of his most popular characters, who in this story returns home from a mission overseas to discover that his boss—codenamed Blue Man—has vanished. Robie and Jessica Reel are two of readers’ favorite characters. The setting of the book is in a small remote Colorado town, and the author picked it because he has some family in the state and feels the area has some nice elements to it—such as being vast and wide open—that dovetailed nicely with the plot. Baldacci spent about six months on the project and he says it was one of the easiest writings of his career, and the initial copy came out closer to the finished product than ever before. 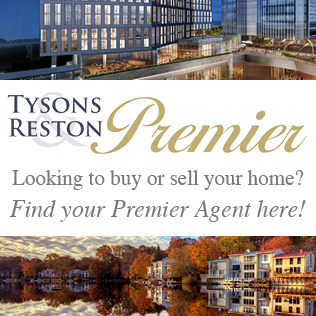 When writing, Baldacci finds solitude at his office in Reston, where he has a team who takes care of all the minutia that goes with being a published author, allowing him time to do what he does best. When he writes, he doesn’t set artificial goals for himself as to the number of hours or pages he needs to complete; he just sits down to write until he can’t write anymore. One thing that may surprise people is that when Baldacci sits down to start a new project, he doesn’t know much about his characters yet and has no idea how his stories will end. Up next for Baldacci will be a new Amos Decker book, and he’s not sure what comes after that, though he hints it could be a new standalone or he could explore another of his favorite recurring characters. Baldacci is happy that Vienna has a new independent book store in Bards Alley and hopes that more shops like this pop up across the country.